Over the weekend RED made several significant product announcements on REDUSER.net. The EPIC-M MONOCHROME features the newly-developed Mysterium-X Monochrome Sensor. It has native ASA 2000 and an increased net resolution thanks to the removal of the debayer process. A new low pass filter accommodates the reduced pixel pitch. 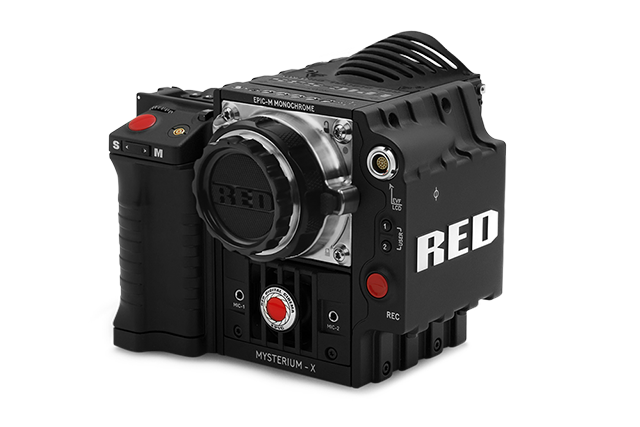 The sticker price of $42,000 (for the brain only) includes the upgrade to RED DRAGON Monochrome Sensor spring 2013. David Fincher is shooting his current project solely on Epic-M Monochrome cameras right now. The greatly-anticipated MEIZLER™ MODULE was previewed this past spring at the NAB Show. The module features an array of input/output connections to reduce cables needed for complicated setups. 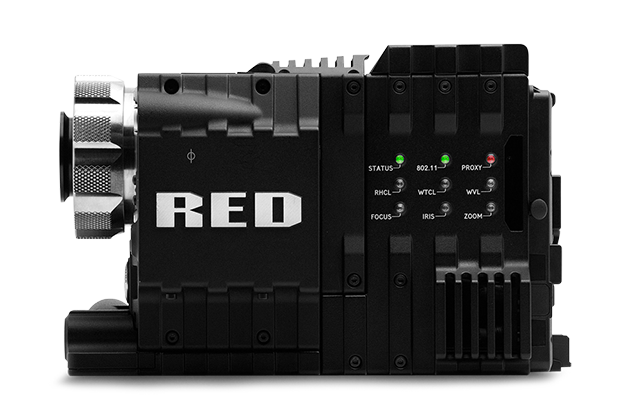 The module also provides wireless motor control, video, audio and timecode as well as a number of other features listed on its product page. It is truly an all-in-one module. The MEIZLER MODULE is available for pre-order today. It begins shipping in mid-November.